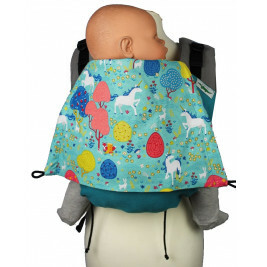 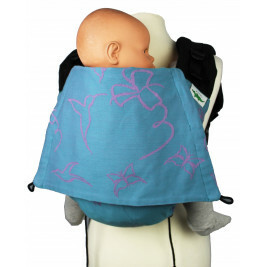 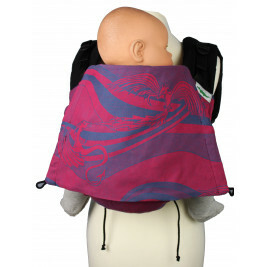 Buzzidil ​​baby carriers are designed in Austria by a mother who is both a babywearer and a dressmaker. 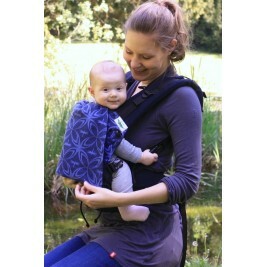 They have revolutionised the world of ergonomic baby carrying. 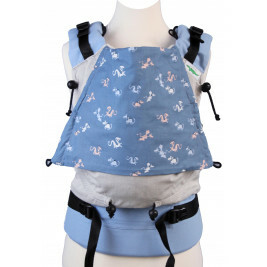 The Buzzidil is a Soft Structured carrier with clips, straps and buckles that are clipped to attach the shoulder straps and belt. 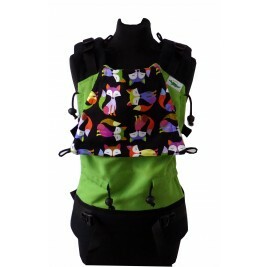 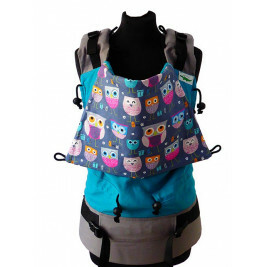 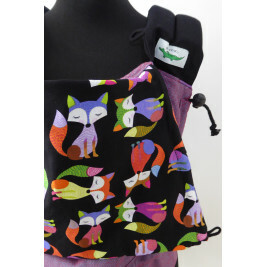 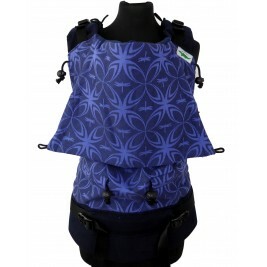 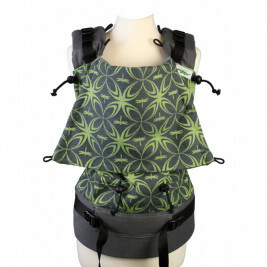 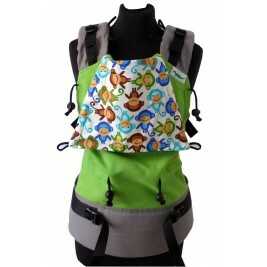 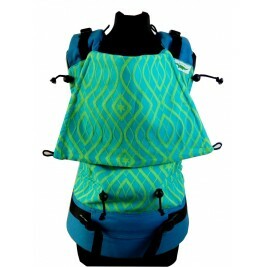 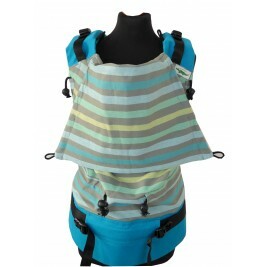 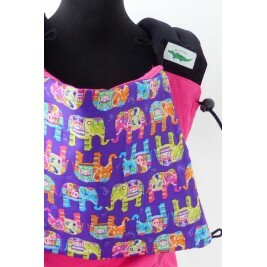 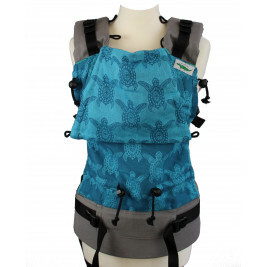 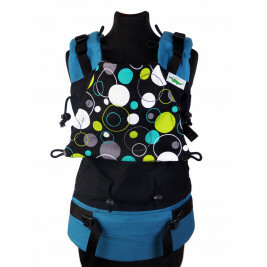 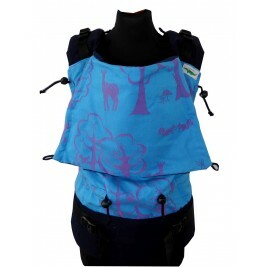 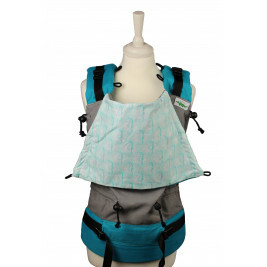 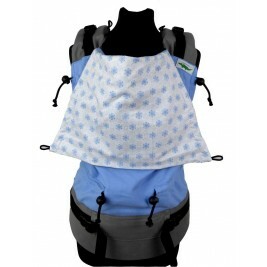 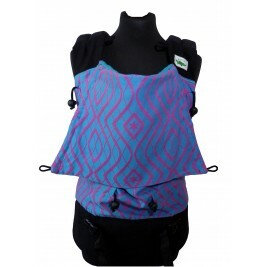 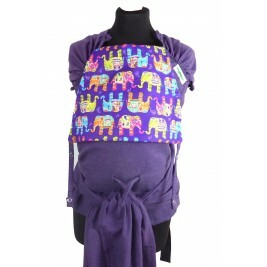 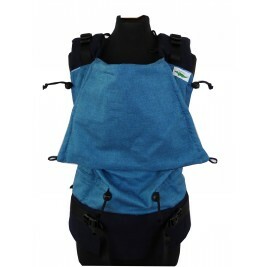 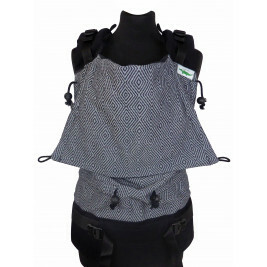 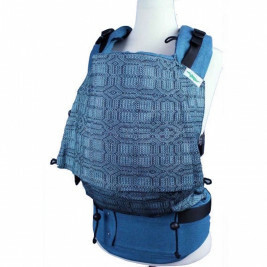 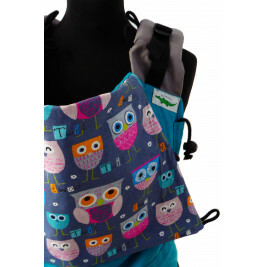 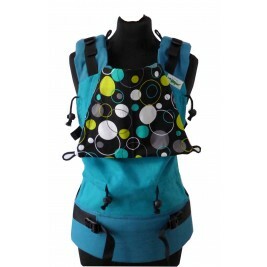 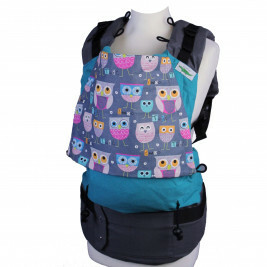 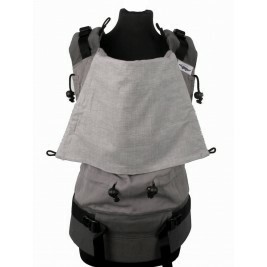 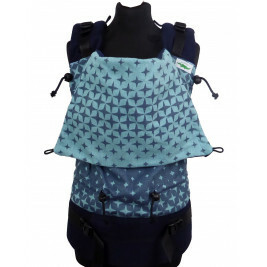 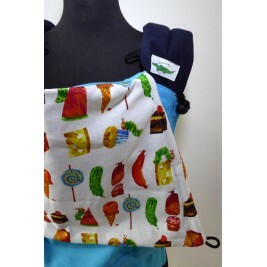 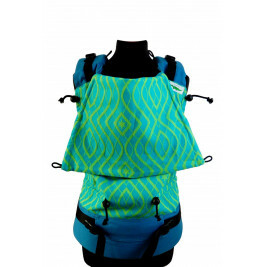 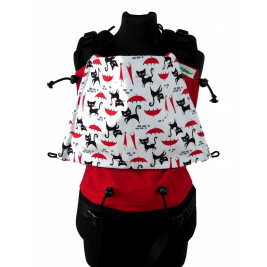 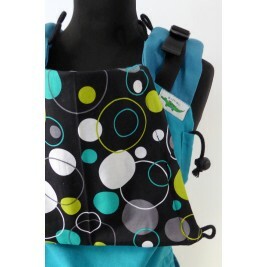 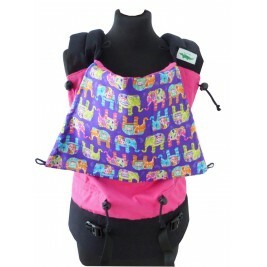 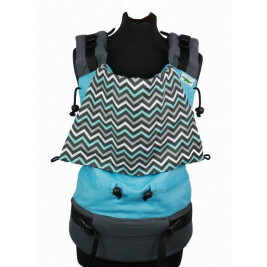 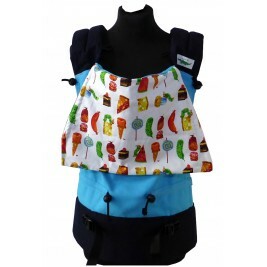 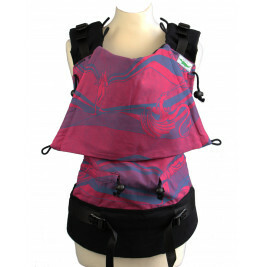 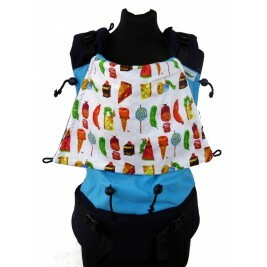 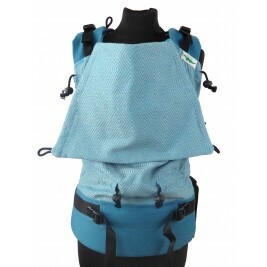 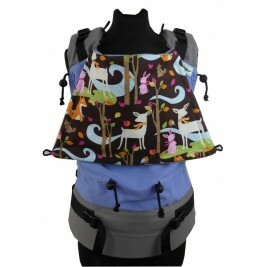 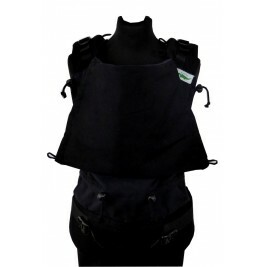 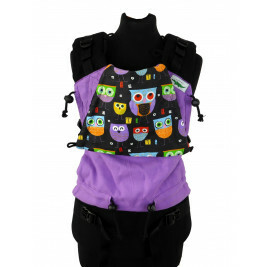 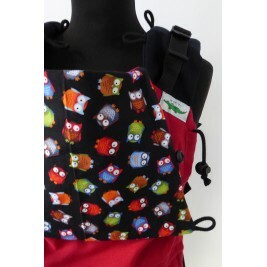 No other baby carrier adapts so effectively to the shape and size of your baby. 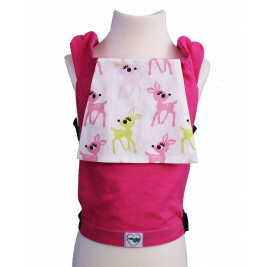 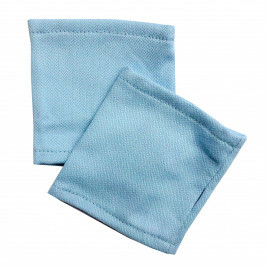 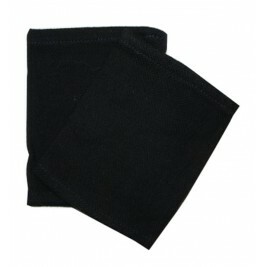 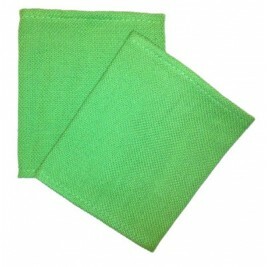 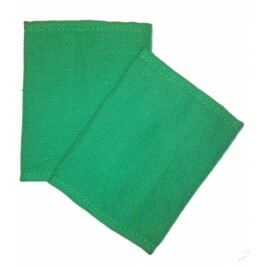 It is available in 4 formats that follow the size of the child as they grow: Babysize, Standard, XL and Preschooler. 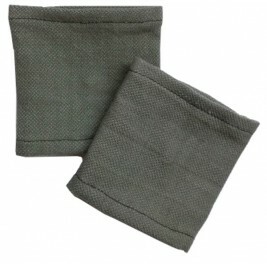 Buzzidil represents a combination of unique expertise and very high quality materials. 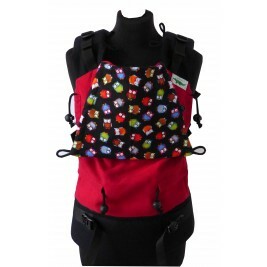 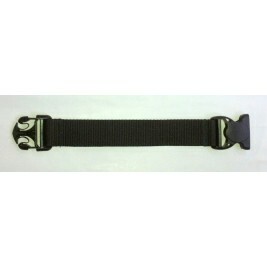 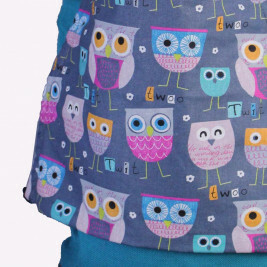 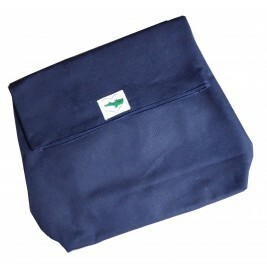 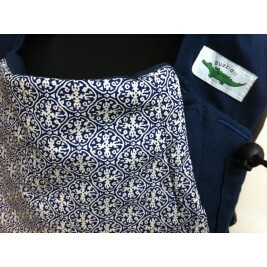 Each button, strap and fabric is chosen with great care. 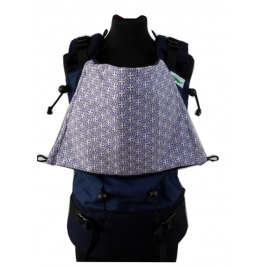 The production is perfectly finished and it is immediately obvious that the Buzzidil seamstresses stitch each baby carrier with love! 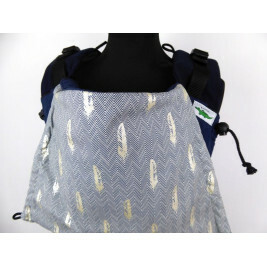 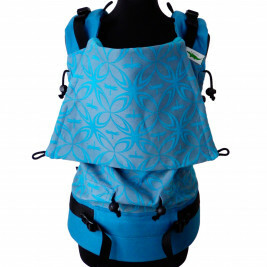 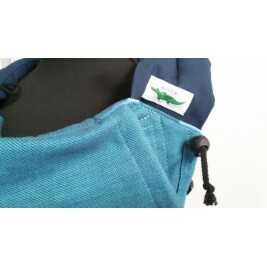 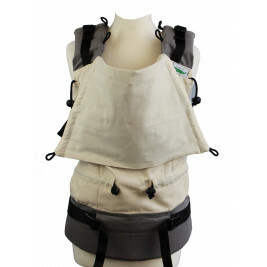 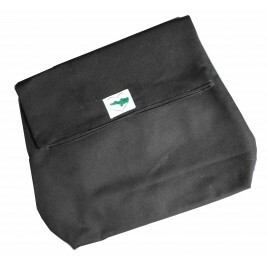 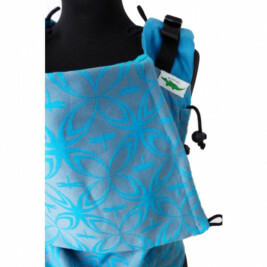 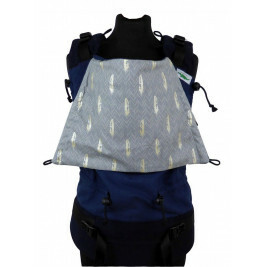 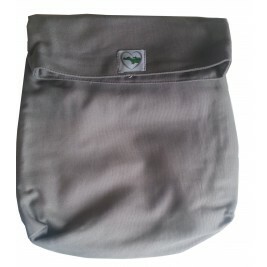 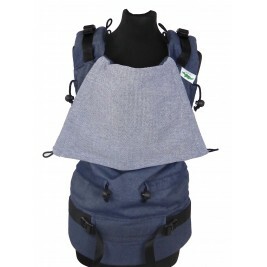 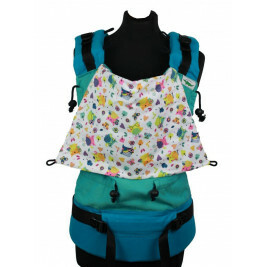 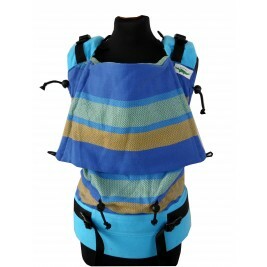 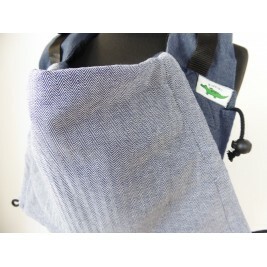 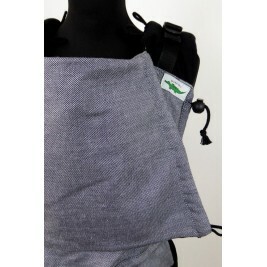 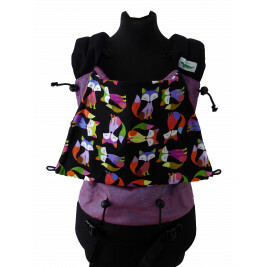 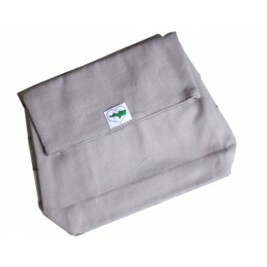 Made in Girasol, a cross twill fabric designed specifically for slings, the carrier is equipped with several stop-cords making it is easy to adapt the fit as your baby develops. 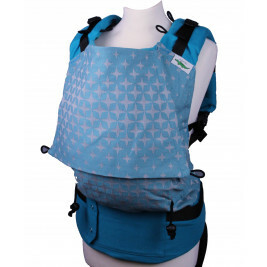 For those who prefer a hip-carry, Buzzidil has created the Versatile, a baby carrier specially designed for this type of babywearing. 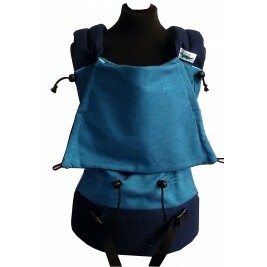 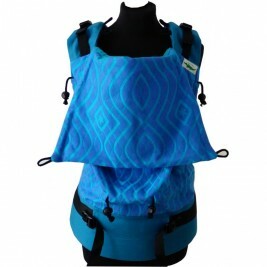 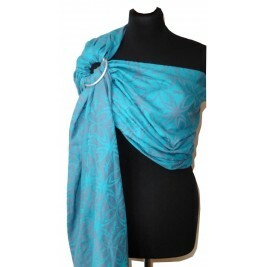 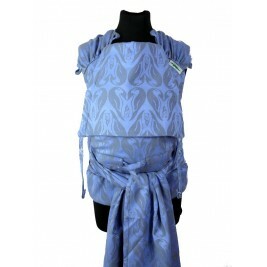 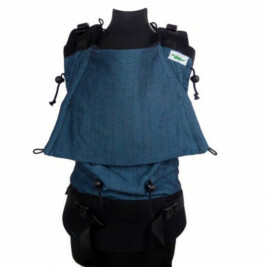 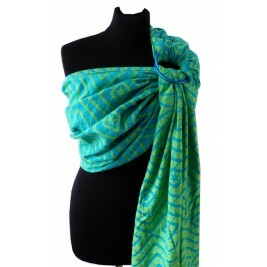 Finally, the range is completed by the Buzzidil ​​Sling, a wrap with a metal ring, and the Wrapidil, a Meï-Taï hybrid carrier designed for use from birth onwards. 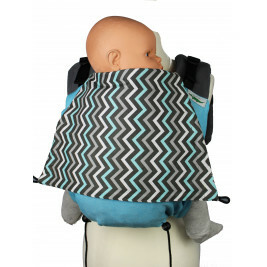 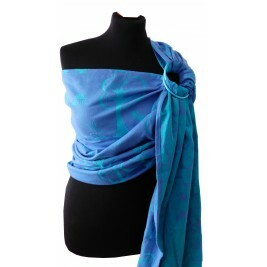 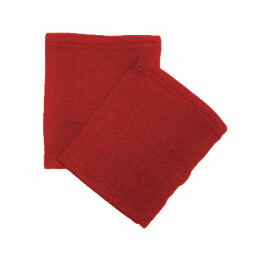 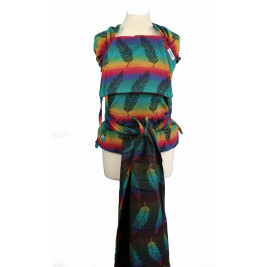 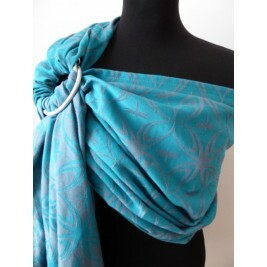 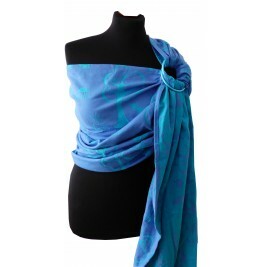 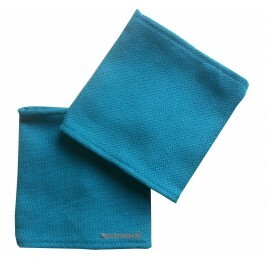 Buzzidil also offers a wide choice of patterns and very unusual colours.